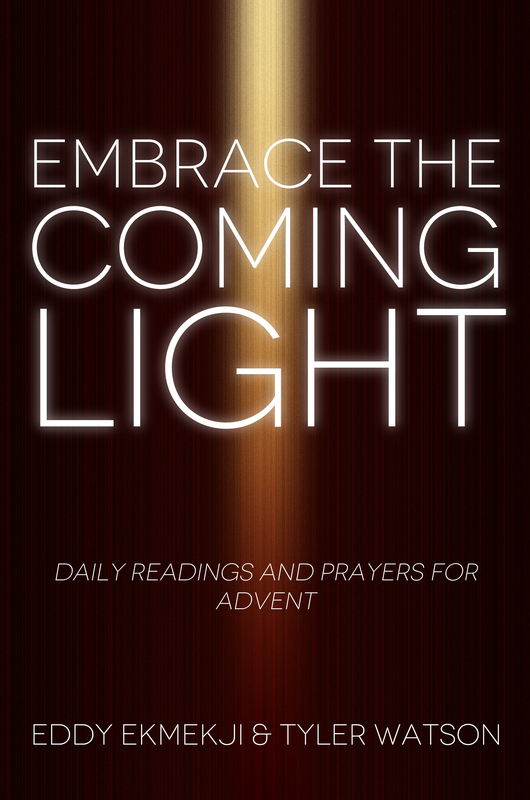 In our Advent devotional, Embrace the Coming Light, Eddy Ekmekji and I suggest following a spiritual discipline that coincides with each week’s character and theme. This week’s discipline is generosity, following the story of the wise men. My mother’s fiance, Doug, has been reading the devotional and put that discipline into practice yesterday. As he made his daily morning Starbucks run, after paying for his order, he then decided to buy the order of a police officer behind him in line. When Doug returned to that same Starbucks this morning, he learned from the barista that his act of generosity set off something truly amazing. The police officer whose coffee he purchased then bought the following customer’s order. That person then bought the next order. This chain of generosity continued for over eighty people and lasted from 7:15am, when Doug paid for the cop’s coffee, until 9:20am. I find it astounding how God can use one act of grace to offer serendipitous gifts to people as well as to form their characters. For one morning, the Holy Spirit made over eighty people more generous. A busy Starbucks, full of cold, tired people wanting their caffeine fix on their way to work became a thin place, where the boundary between Heaven and Earth was more permeable and the goodness of God was more easily experienced.